The story turning point for your main character is one of the most important elements in your fiction. If you can create that on your page, your audience’s involvement and investment cements forever. A lot of the time, climactic plot moments should rub up against these instances of deep personal change. 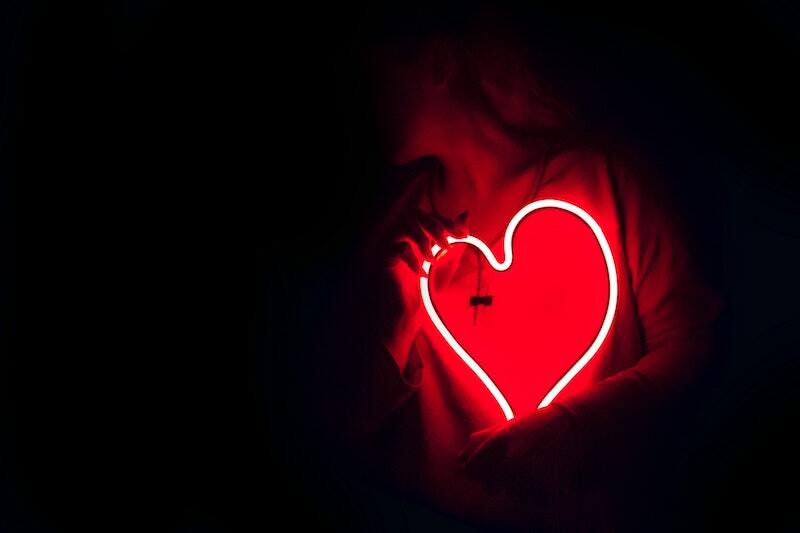 When your character’s heart hardens, or softens. When one of their core defining values is broken down, or reinforced. When they make the most difficult decision of their lives. These instances are what great storytelling is made of. From the smallest changes of heart to the most important, I need to be able to point to the very instant on the page where your character turns a corner. Sometimes, though, a change of heart just happens to a character. They don’t like someone and then, well, they wake up one day and feel differently and then the writer continues the plot from that new perspective. The only problem is, any story turning point is an Event-with-an-E. Or it deserves to be, because it has great power potential with readers. Just like you should put great care into approaching how to start a book, the turning point of a story is a hot spot that you absolutely must exploit. From the smallest changes of heart to the most important, I need to be able to point to the very instant on the page where your character turns a corner. It will usually happen in reaction to something in your plot and be expressed mostly in Interiority (your character’s thoughts, feelings, reactions). After that, their new attitude or feeling about a person or situation will filter down and express itself in how they behave in scene and during the plot. But that moment when they see something differently has to be present. 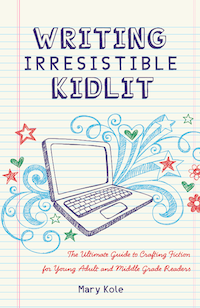 I talk a lot more about the turning point of a story in my book, Writing Irresistible Kidlit. For now, though, do go back and examine your character’s story turning point and make sure that you’re juicing every last bit of resonance from that moment. This goes double for picture books, where you have a lot less text to work with. Sure, real kids change their minds all the time, but fictional ones need to be very strongly motivated in order for their emotional logic to make sense to the youngest readers. 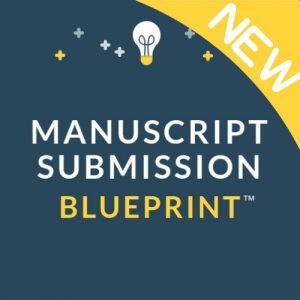 Hire my developmental editing services and I’ll help you make sure that those emotional turning points are present and intentional throughout your story. Can the change be subtle as long as the reader can go back and point to the instant it occurred? Should we show the change first in the Interiority then followed with exterior action or can it be meshed together in an action (decide and react situation)? A couple of years ago I saw a production of Pride & Prejudice that, to my thinking, cut the line that is the single catalyst for Darcy’s change of heart–despite being an otherwise reasonably good production, that cut ripped the guts out of the story for me. In the end I came home and did my own adaptation and produced it with my own company, so I can’t be too angry with the other playwrights, but it was still painful at the time. Deep and personal change. Noted. Thanks for the tip! I totally agree. Change of heart is often what moves me the most in movies and in novels. Good thing to keep in mind while I work on my next book! Thanks for another insightful post! Perfect timing for me as I’m reaching that main, climactic moment in my revisions. This is something I’m really striving for in my current WIP. Thanks for driving the point home again. Guess I’ll be squeezing my mc tonight.